’Donnell’s sporting career began when he joined his first swim team at the age of five in Roseville, CA. He began to shine in the pool during his high school years while attending Wyoming Seminary Prep (SEM) in Kingston, Pennsylvania. At SEM O’Donnell was captain of the varsity swim team, set multiple school records and earned repeated district championships and all-state honors. In 2012, O’Donnell transitioned from the Navy to focus exclusively on triathlon. 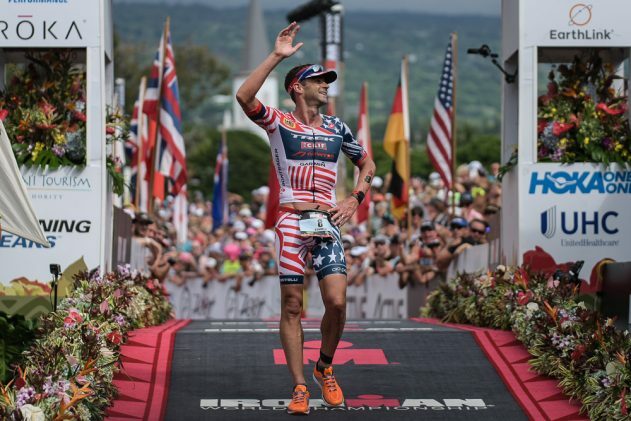 Since that time, he has been a full-time professional triathlete, training, racing, and serving as an ambassador of the sport through organizations such as Team RWB (www.teamrwb.org). O’Donnell lives in Boulder, Colorado with his wife Mirinda Carfrae (IRONMAN World Champion 2010, 2013 & 2014) and daughter Izzy.